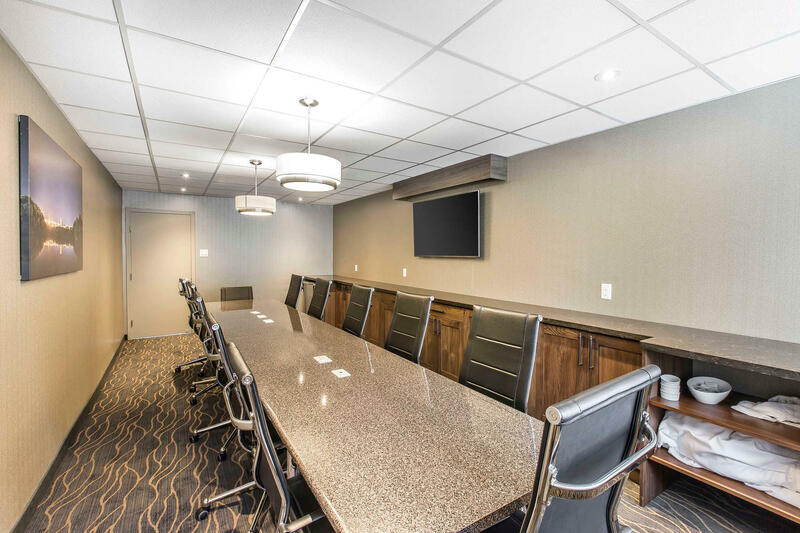 The Quality Inn® hotel in Corner Brook, Newfoundland is just a short drive away from popular attractions like the UNESCO World Heritage Site Gros Morne National Park and Marble Mountain Resort. Other nearby attractions include Valley Mall, Millbrook Mall, Margret Bowater Park, Blomidon Country Club, and Humber Valley Resort Golf Course. 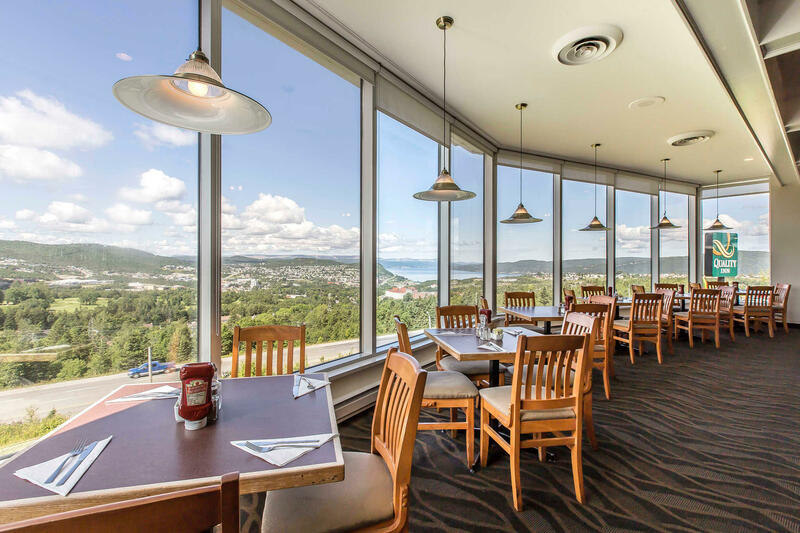 Enjoy a meal in our incredible restaurant with views overlooking the city. 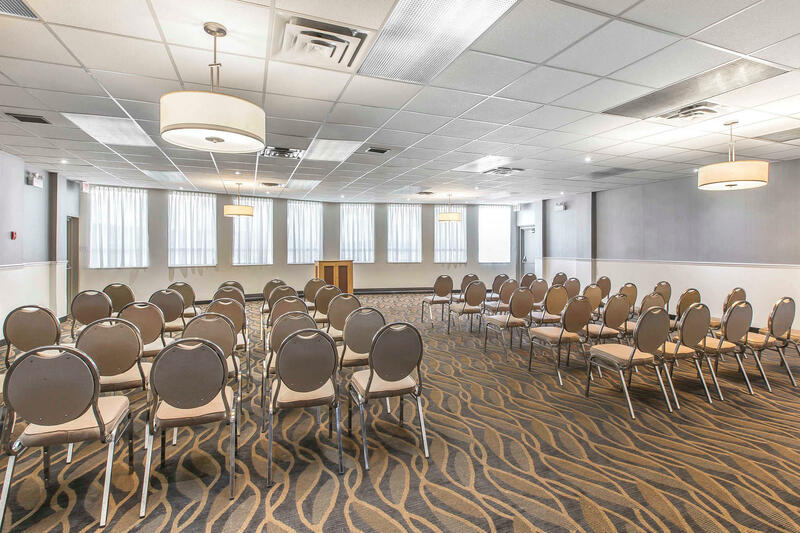 Our banquet and conference rooms provide a great place to hold your next event. 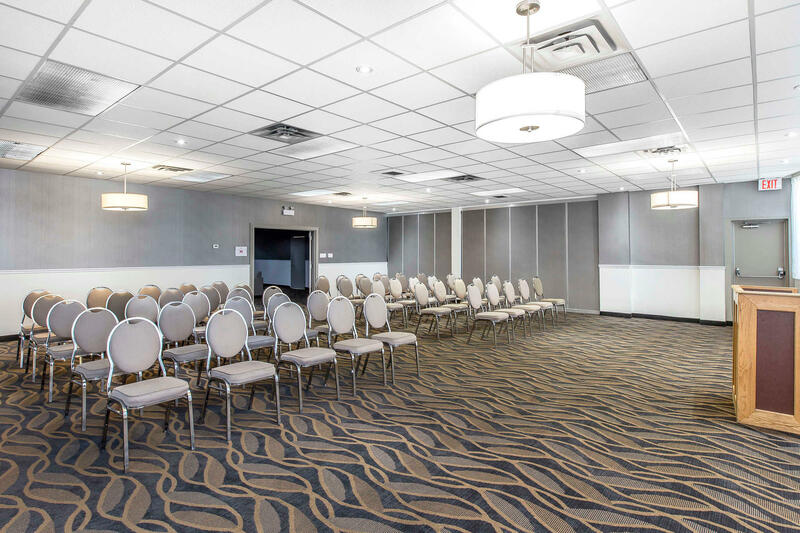 We can accommodate about 180 people. Other amenities at our non-smoking quality hotel include free WiFi, a free daily newspaper, free parking, and an exercise room. All guest rooms offer a 42-inch TV, coffee maker, desk, microwave, refrigerator, iron and board. Ask about our rooms with a city view.